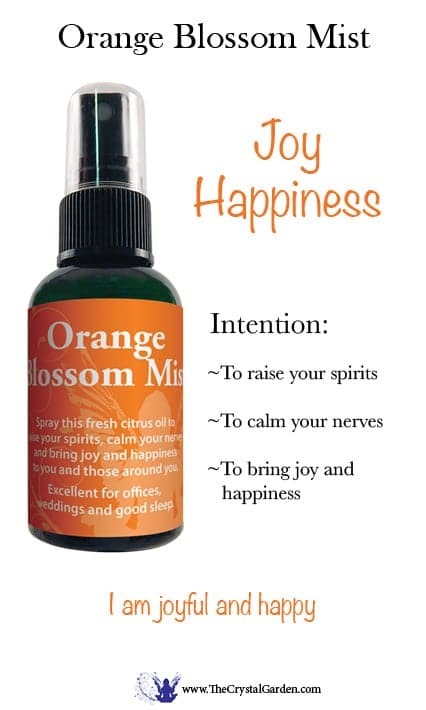 Spray this fresh citrus oil to raise your spirits, calm your nerves and bring joy and happiness to you and those around you. Excellent for offices, weddings and good sleep. 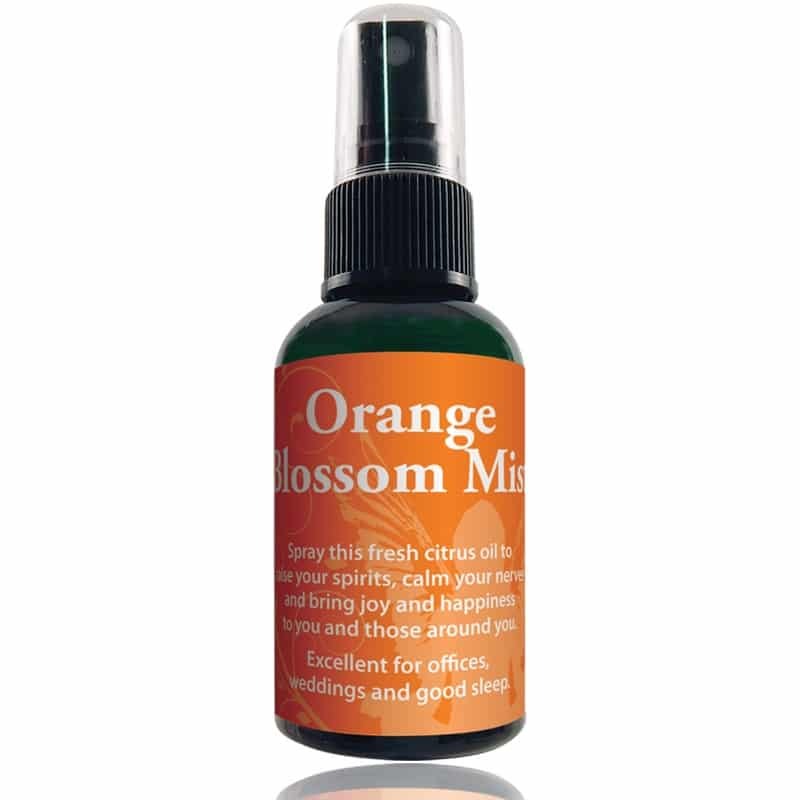 Orange is also available neat in a 5 ml bottle. Ingredients: Water; Orange Medical Grade Essential Oil.